To promote your business, you have many options. Yet email marketing remains one of the easiest, most cost-effective methods. Read on to learn the basics of developing a strong email marketing strategy. 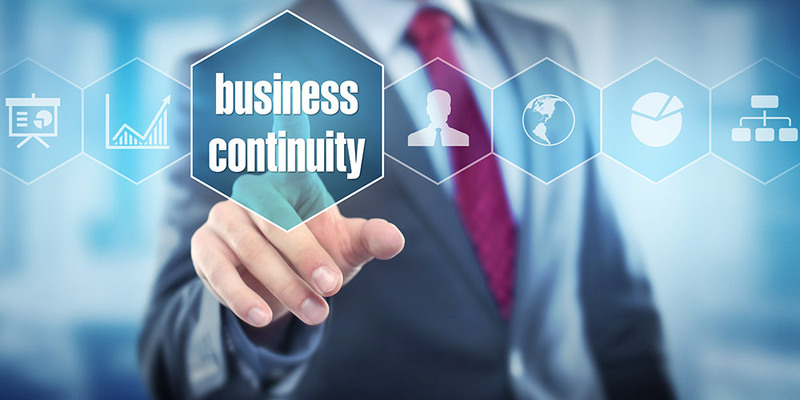 With disasters–natural and manmade–in the news, preparedness in the form of a business continuity plan is vital. 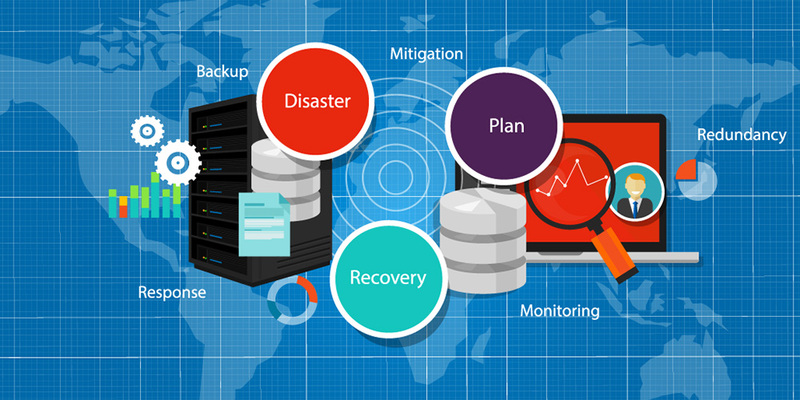 Disaster recovery, or the ability of a business to continue running during and after a disaster, is a key part of business continuity. Read on to learn more about developing a plan to keep your business operating even when things go wrong. Everybody these days has a website, right? You may have a website, but it isn’t getting the traffic it could be getting. Perhaps you are getting subscribers a few at a time. You may be wondering why your website gets only a modest response. 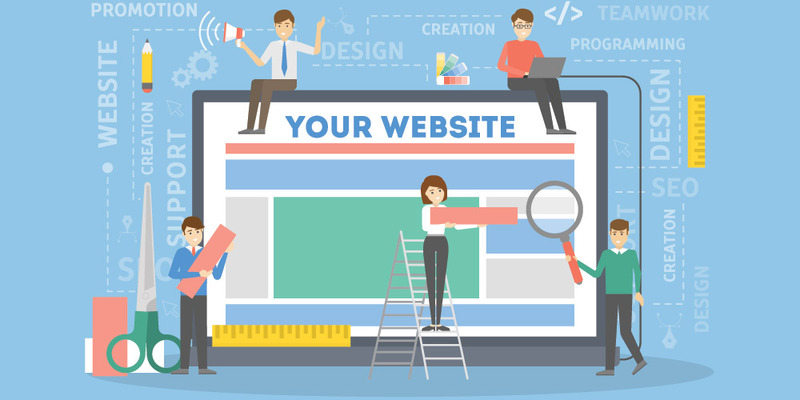 Read on to learn more about making your website compelling and engaging, and bringing you the business you want. 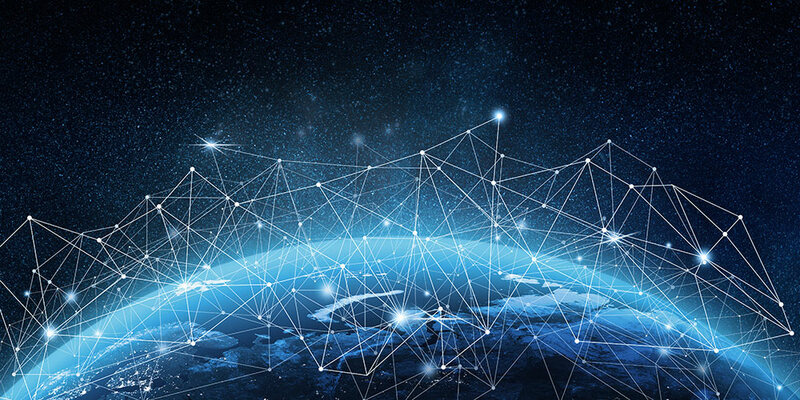 A company’s network is the backbone of its IT infrastructure, depended upon for connection to customers, potential customers, vendors and employees, as well as public and private cloud infrastructure. Not only that, your network’s health is one of your best defenses against cyber threats. However, to stay healthy and in compliance with standards and regulations, you need to be proactive. Read on to find out how to keep your network in good health and compliance. Cyber attacks and data breaches are regularly in the news, and often come with a loss or exposure of customers’ data and a loss of reputation to the business. Large, well-known businesses are often in the headlines; small to medium-size businesses, however, are just as much at risk. Knowledge of cybersecurity practices has yet to keep up with new threats. According to CompTIA’s 2018 Trends in Cybersecurity report, “Businesses with fewer than 100 employees are far more likely than their larger counterparts to feel that their IT security is simply adequate or unsatisfactory. 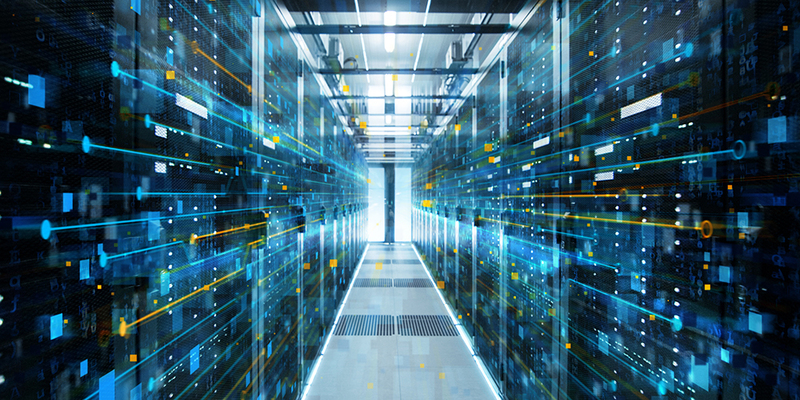 Without a deep resource pool to lean on, smaller firms struggle to address new facets of IT security.” To learn more about protecting your data, read on. 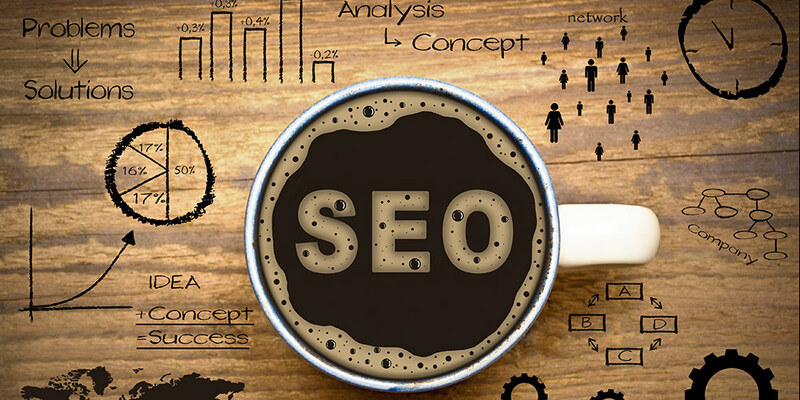 You know that digital marketing has become increasingly important, but you may not know how to get started. Or, you may have ideas for what you want to do, but the path forward isn’t clear. Perhaps you have a solid plan, and have started doing some digital marketing, but are looking to bring it to a new level. 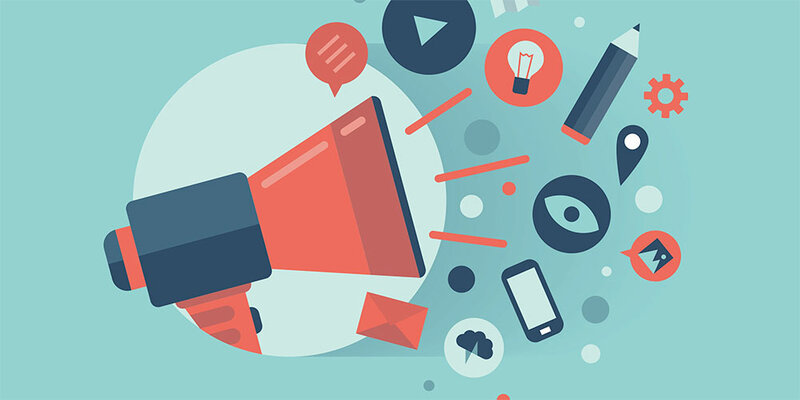 Read on to learn what should be part of a strong digital marketing strategy. Imagine that your employees could be your strongest defense against cyber attacks, rather than a potential area of weakness. 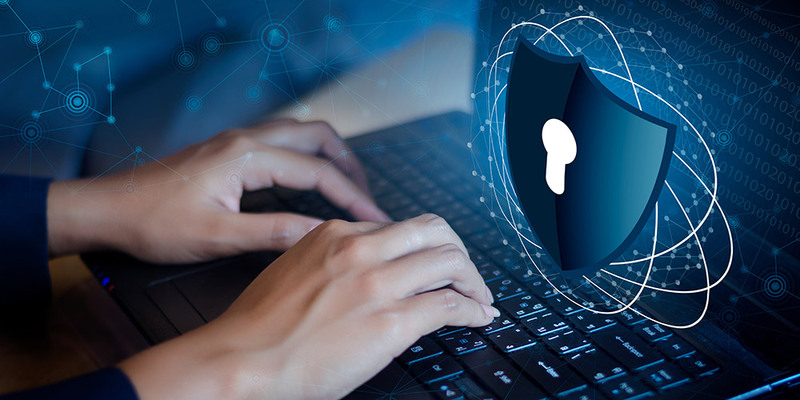 According to a CompTIA 2019 industry trends report, in all the innovation taking place, cybersecurity is an enduring concern. 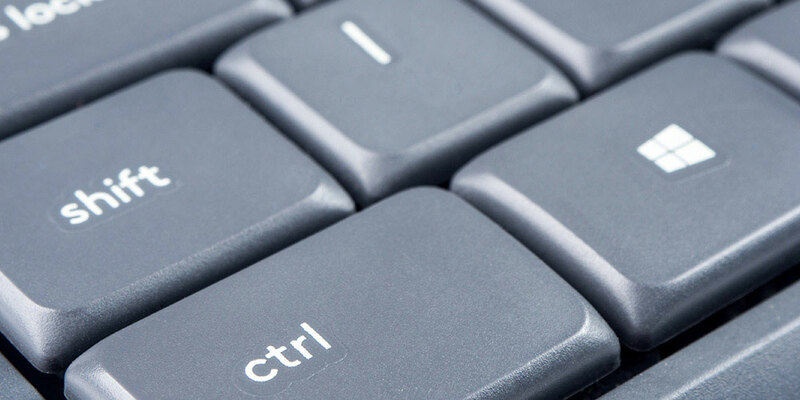 Other statistics indicate that user error contributes to nearly 25% of cyber breaches. Read on to learn more about how to train your employees to be your greatest defense against cyber attacks. We are one month into a new year, which means it might be time to check in with our subscribers, those who we keep in touch with via email newsletters. 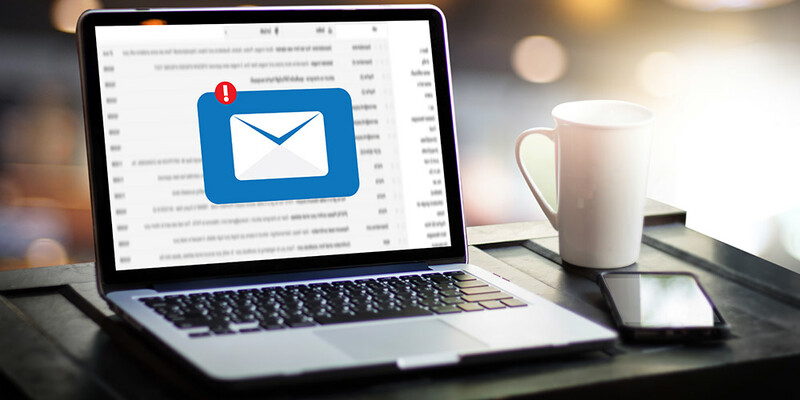 With the constant state of change, such as people moving companies and even industries, your email list may already be out of date, having degraded by more than 20%.